WASHINGTON, DC, December 11, 2017 (CNA/EWTN News) -- A federal court has denied relief to the Archdiocese of Washington, in its request for an injunction that would have allowed it to run bus ads encouraging riders to discover the true meaning of Christmas. “We are disappointed that the federal court denied our emergency request for an injunction to run our ‘Find the Perfect Gift’ Advent ad campaign,” said Ed McFadden, Secretary for Communications for the Archdiocese of Washington. The district court’s decision denied emergency relief to the archdiocese after the Washington Metropolitan Area Transit Authority (WMATA) declined to run the ad campaign, citing a 2015 policy which prohibits the promotion or opposition of religion in advertisements. 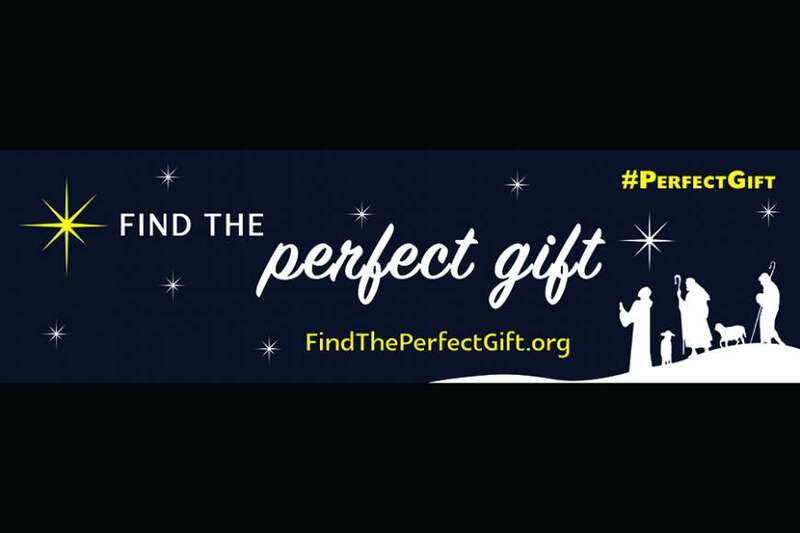 The archdiocese’s ad shows the Star of Bethlehem and reads “Find the perfect gift,” advertising the website www.findtheperfectgift.org and the hashtag #PerfectGift. A version of the ad which includes a Bible verse is already posted at numerous city bus stops, which are controlled by the District Department of Transportation, not WMATA. The bus ads have been running for nearly a decade, and reach areas of the city which do not have many bus shelters. U.S. District Judge Amy Berman Jackson stated in her decision that she declined to grant the archdiocese relief from WMATA’s decision because she does not believe its case will succeed on religious freedom or free speech grounds. “The advertisement does not seek to address a general, otherwise permissible topic from a religious perspective — the sole purpose of directing the public to www.findtheperfectgift.org is to promote religion. The website declares: ‘JESUS is the perfect gift. [F]ind the perfect gift of God’s love this Christmas’,”she wrote.